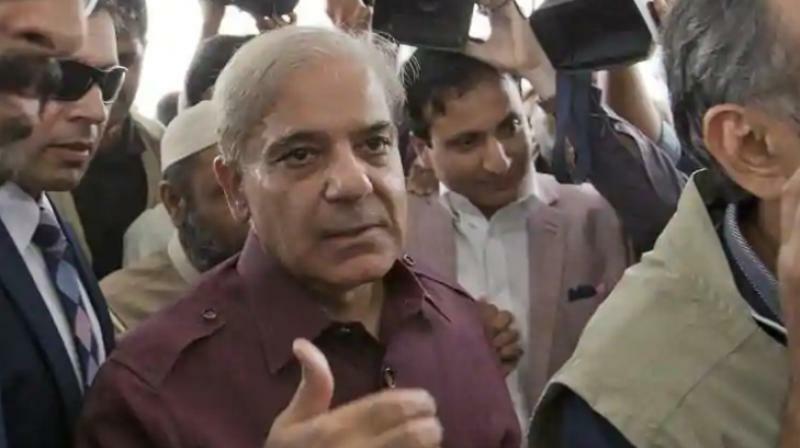 Islamabad: Pakistan Muslim League-Nawaz chief Shahbaz Sharif is set to become the leader of the opposition in the National Assembly as 111 lawmakers have nominated him for the slot, a media report said on Saturday. National Assembly Speaker Asad Qaiser told the house on Saturday that he had received 66-year Sharif’s nomination as the opposition leader signed by 111 members from the opposition benches, Dawn reported. The PML-N’s strength in the house is 82 followed by the Mutahidda Majlis-i-Amal (15) and the Awami National Party (one).